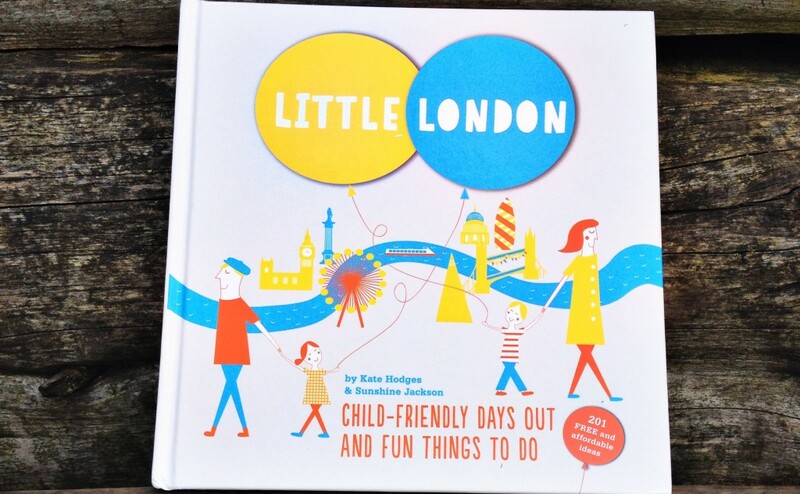 My first ‘proper’ book, Little London, was published by Virgin in April 2014. You can buy it on Amazon, or via Hive, or at any good bookstore. It’s also stocked in most big London galleries and museums. Sharon also did a great interview with me, and made my ramblings sound almost normal.